In the spring of 2013, cicadas in the Northeastern United States will emerge from their seventeen-year-cycle with a great sonic invasion. Centering around the new book Bug Music this multidisciplinary program will use natural history and music to explore cicadas. 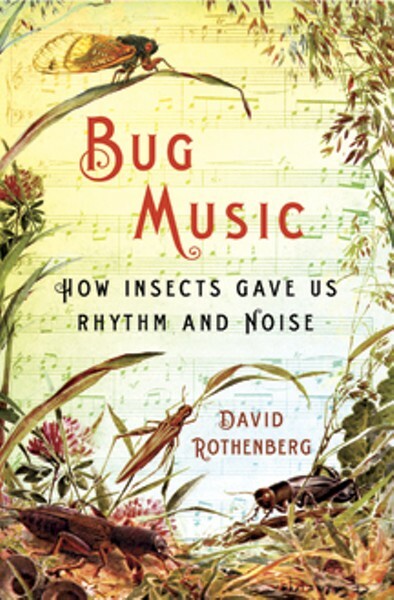 Presented by musician David Rothenberg and entomologist John Cooley. The event will take place in the Cary Institute auditorium.